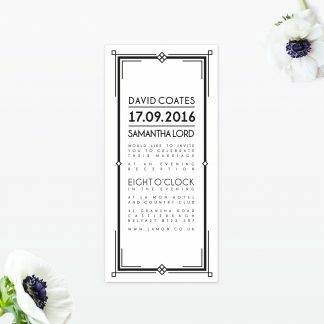 Settling on a theme for your wedding can be a big task, which is why we are on hand to help you choose the perfect design. 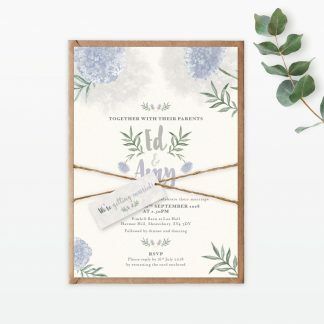 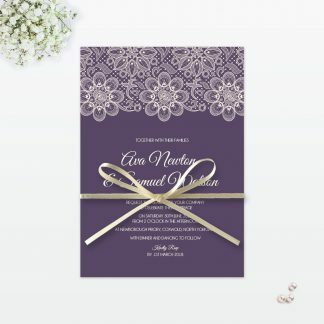 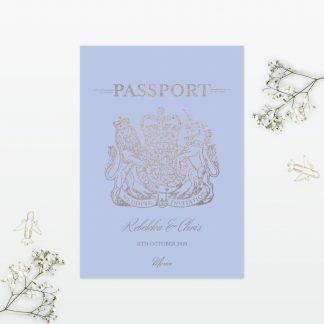 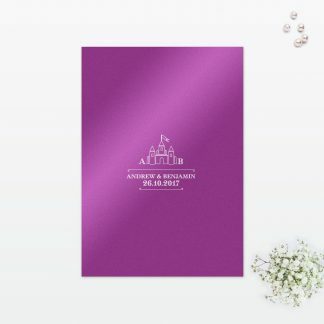 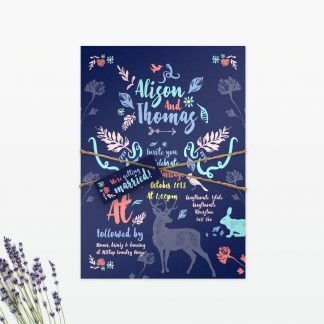 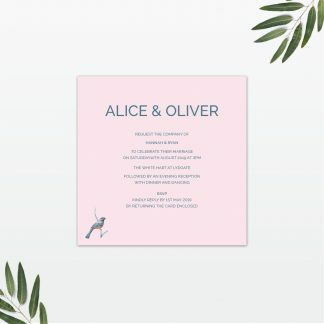 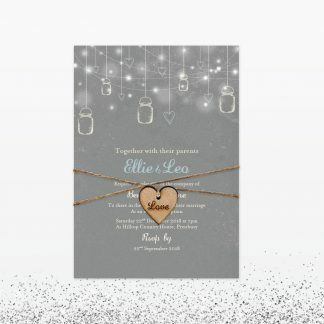 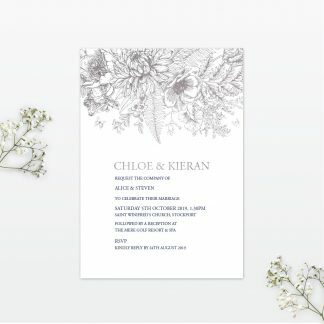 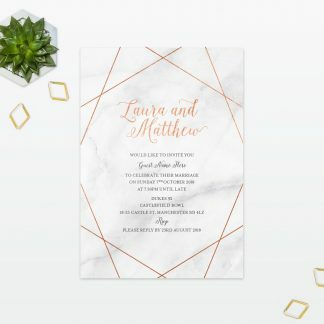 All of our wedding stationery collections can be matched to your colour scheme with different formats available for different needs and budgets. 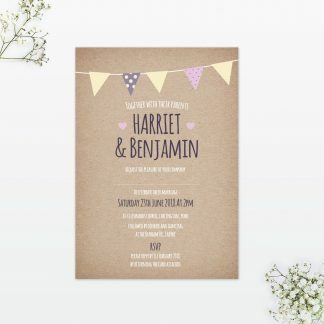 Whether vintage is your style or you are a more contemporary couple- we have designs to suit all (and if we don’t have anything you like we also do a bespoke service!). 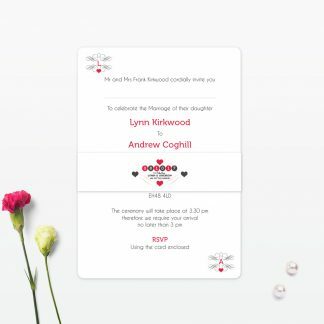 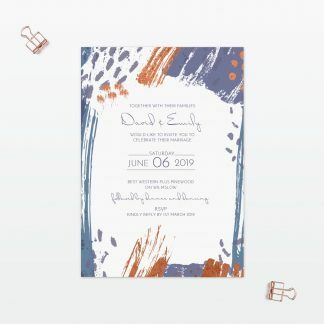 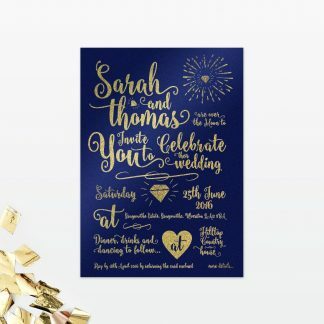 We ensure you are 100% happy with your wedding invitations before they are sent to print, with digital proofs being sent to you along the way. 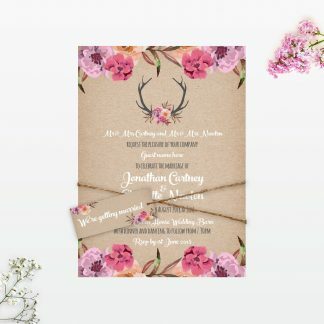 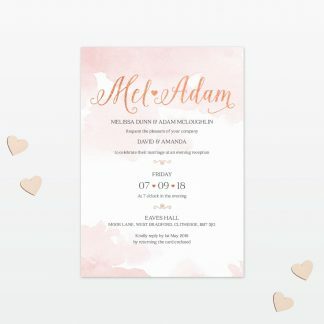 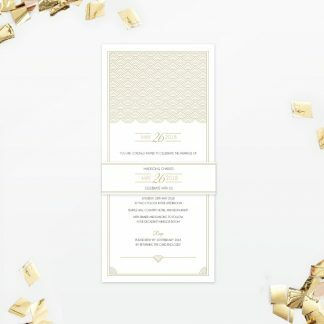 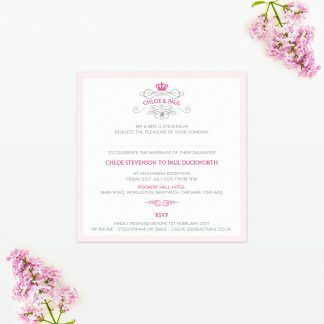 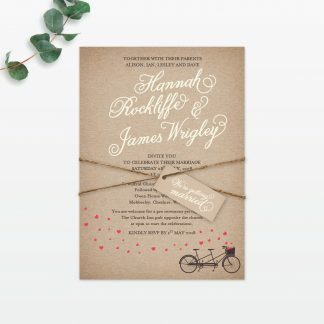 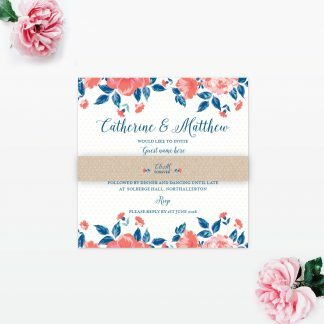 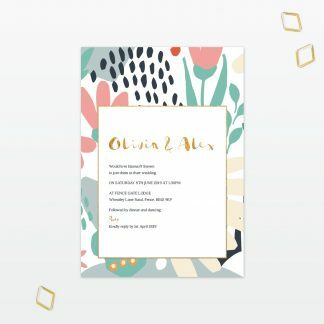 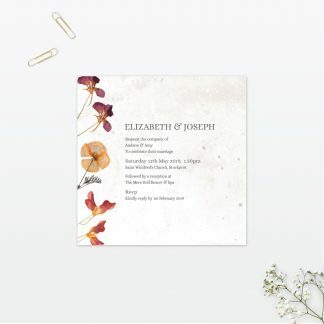 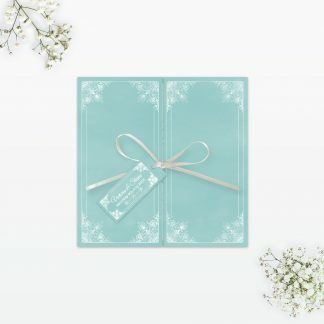 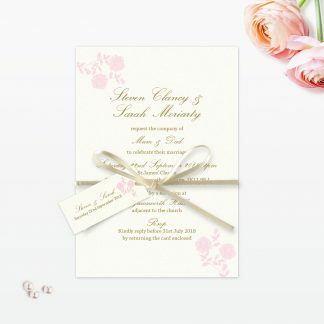 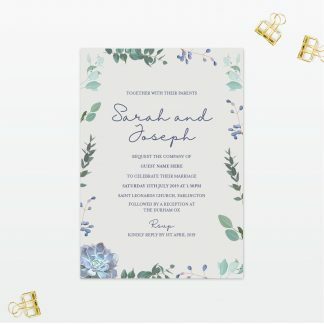 Why not add matching additional information cards or RSVP to send with your invitations?